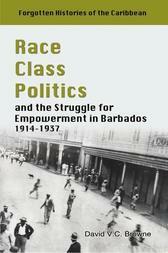 Over the past 50 years there has been a subtle shift in the proclaimed identity of the Caribbean. 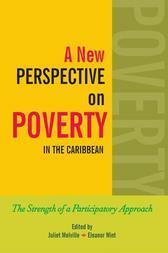 The development of a pan-Caribbean consciousness transcending language and colonial ties has become even more pronounced in the post-independence era. 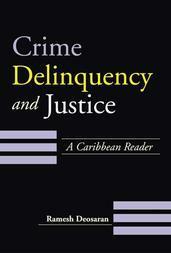 The famed 1992 report of the West India Commission, A Time for Action, widely regarded as the turning point in contemporary Caribbean development, recommended a deepening of CARICOM and a simultaneous widening of functional cooperation. The result was the creation of the Association of Caribbean States (ACS) with potential membership of all the countries of the Caribbean Basin. 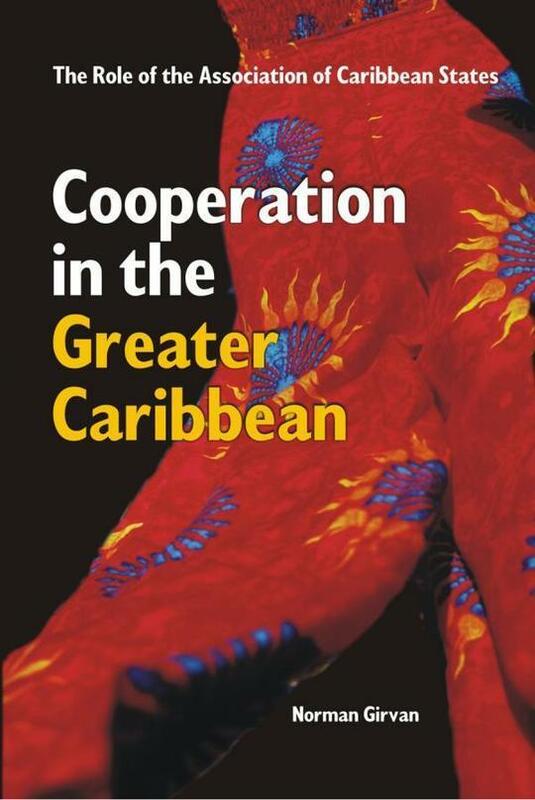 In this volume, Norman Girvan examines the issues and obstacles, challenges and opportunities presented by this functional cooperation and presented the ACS as a viable vehicle to help CARICOM nations meet the challenges of the new globalized environment.